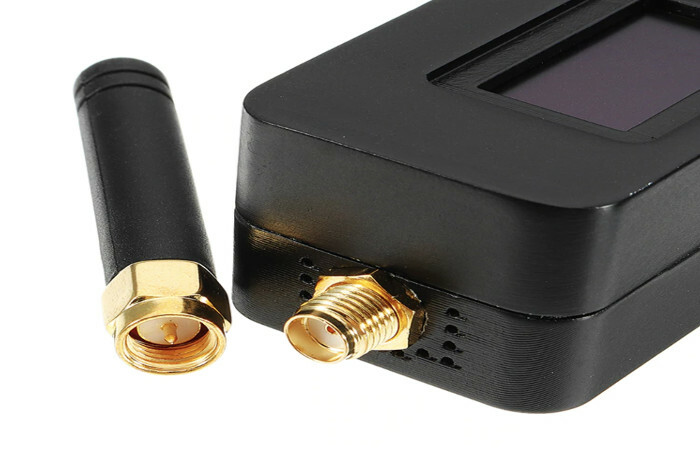 You can buy the hardware for your gateway yourself from your preferred shop, ebay aliexpress etc. or order it from us. 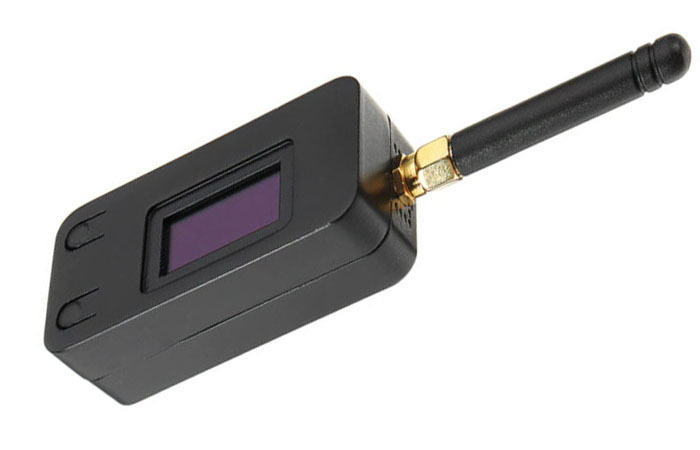 We support off the shelf Heltec Wifi Lora 32 and TTGO OLED Lora 32. You can also request a specific build for any ESP32 based hardware with Lora and Wifi support. Connect the device using USB to micro USB cable. 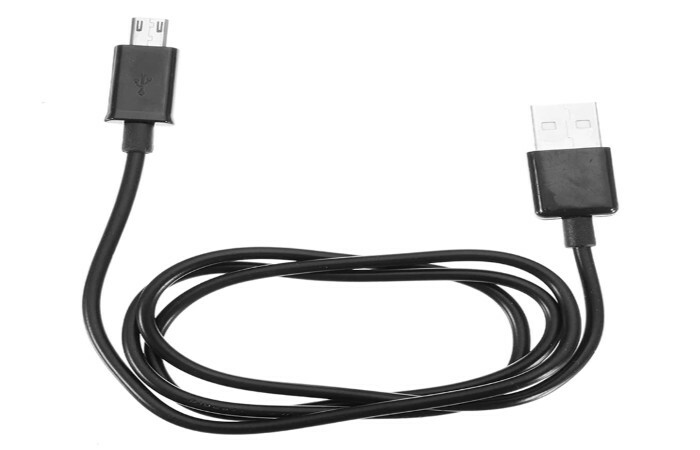 Make sure the device is connected via USB to micro USB cable. IF all is OK the SSID, PASS, GATEWAY ID, GATEWAY KEY, FREQUENCY should be filled with values. - if not check the connection. Setup the WiFi configuration: fill SSID and PASS and click “Send to Gateway”. Setup Gateway Details: fill GATEWAY ID and GATEWAY KEY ( provided from the user area of www.i4things.com) and click "Send to Gateway”. Setup Frequency : fill the FREQUENCY with one of the following : 868.1 , 868.3 or 868.5 ( only this frequencies are supported for private gateway) and click "Send to Gateway”. Finally Click “Get Configuration” and if all is OK the SSID, PASS, GATEWAY ID, GATEWAY KEY, FREQUENCY should have the values you have configured.